How to organize a moving sale? (VOVWORLD) - Moving soon? If so, it’s time to ditch some of that dead weight. After all, the more stuff you have to move, the more your move is going to cost. And the more you have to pack, the longer the packing will take. A garage sale, consignment auction, or donation pile? Which is best? Here’s Greg Nelson, an American who has been living and working in Vietnam for 9 years, talking about what he did with all his stuff when he decided to move to Vietnam. 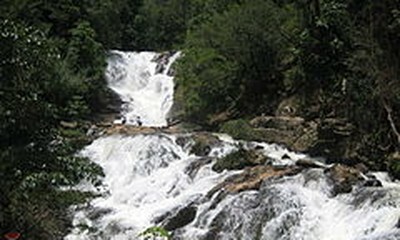 What did you do with your belongings when you decided to move to Vietnam? There are options. Some people will leave their furniture and other things they don't want to take with them with family members or friends. Some people will sell everything and some people will find a storage space and pay to have their belongings stored. I’ve done all of the options in my life. I’ve always had a preference for paying to have the things stored because I didn't want my friends to wreck my things. I want things to be there when I come back. But after many experiences with each of these options, I’ve decided that the best thing is just to get rid of the things if you can't take them with you. Just leave them. I mean just give them to somebody who needs them. Did you try to sell all your belongings at first? There is a place called consignment auction in the US, where you drive up with a truck loaded with stuff. And some body from the auction house will look over your truckload of belongings to decide if they can find buyers for that stuff. Usually the answer is “Yes”, or at least they will try. So you unload your truck and you come back after the auction and the auction house will hand you money for what they were able to auction. And whatever they couldn't sell, you have to take back, which is the worst stuff. How was the auction? Did you get a lot of money? The auction house never gave me any money. A year later, I realized that no check that ever come in the mail. So I went back to the auction house and it was gone. It had been turned into a restaurant. The auction house went out of business. 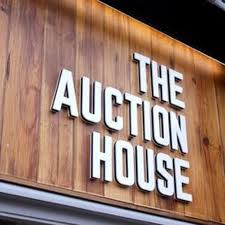 The auction house usually take 50 percent or 20 to 30 percent, or whatever they want to get. They also have a minimum. If they sell something for 100 they might keep 30 dollars and give you the rest. But if they sell something for 5 dollars they might want to keep the whole 5 dollars. And what do people do with the things the auction house couldn't sell, and they have to take back? 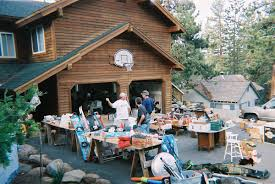 If the auction house can't sell it you can try to have a garage sale, which is really a yard sale, because the garage usually doesn’t have enough space to spread the stuff out. 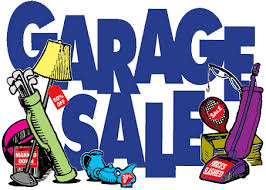 But people still call it a garage sale. But those are pathetic affairs. For example, you have a sofa being sold for 25 cents. A book can sell for more money than a set of golf clubs. It was very sad. I had a collection of souvenirs that I had collected in my travels around the world. They reminded me of my trips and the people I met on the trips. But I had no place to store them. My friends and family had no room for them. I couldn't take them with me so I tried to sell them but they don't have the same value to exchange for the collector. Items that may be cost me 20 or much more than that I could mark for a dollar and after a few hours of the sale, I could mark them down to 50 cents and later in the day, I marked them down to 25 cents. I remember one garage sale having a lifetime worth of tools spread out on the blanket. Many tools, good quality tools spread out on the blanket. Nobody wanted them. Everybody already had their tools. And later the day, some migrant workers drove up in a truck. They got really excited about the tools. For 5 dollars, they took the whole blanket full of tools. They were the only ones who showed up at the sale. 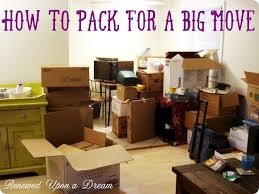 So, what is your advice for somebody who is planning on moving soon? My advice is, for example, if you’re moving to Asia and don’t plan to come back soon, then find somebody who wants whatever you can't take with you and just give it to them. It is a heart-breaker to try to sell the stuff. You never get anything close to what it’s worth to you.